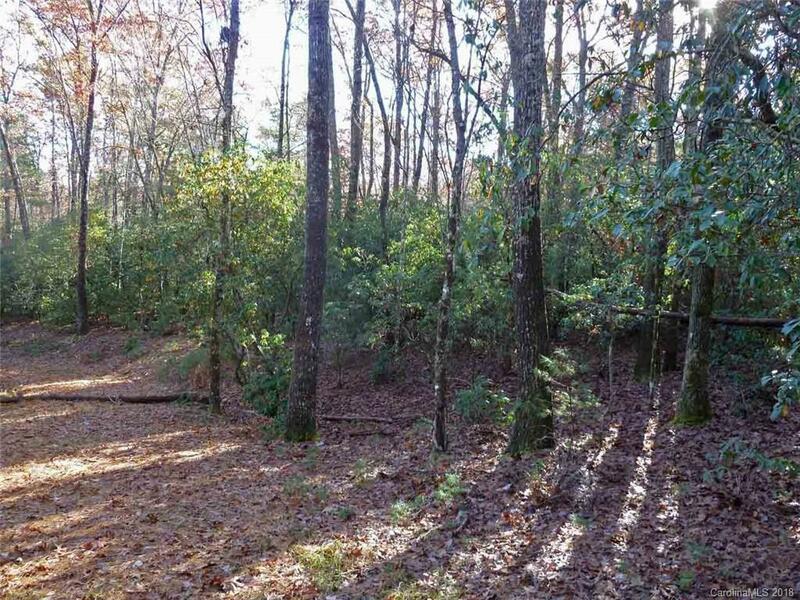 OWNER FINANCING being offered, and choose which 1/2 of the Track A you want or buy all of it 2.3 acres Additional lots available in the community of only 9 possible houses on Madeline Lane. This is an outstanding and super easy to build lot. On a paved road and minutes to downtown Brevard, Shopping, DuPont State Forest and the Pisgah National Forest. Less than 5 miles to downtown and 7 minutes to what will be some of your favorite restaurants and bike and hiking trails. Paved road frontage and lot is on ta Cul-de-sac road, A partial drive is already in place. When we say easy to build on we mean just that its really good laying land and in a wonderful new coming subdivision. If your looking to build a 2000 or larger square foot home, and don't want to put a ton of money in the lot but still have a great lot in an equally nice area, then this is it. You don't have to worry about passing bad areas or ugly homes along the way either. We have builder support ready if needed.